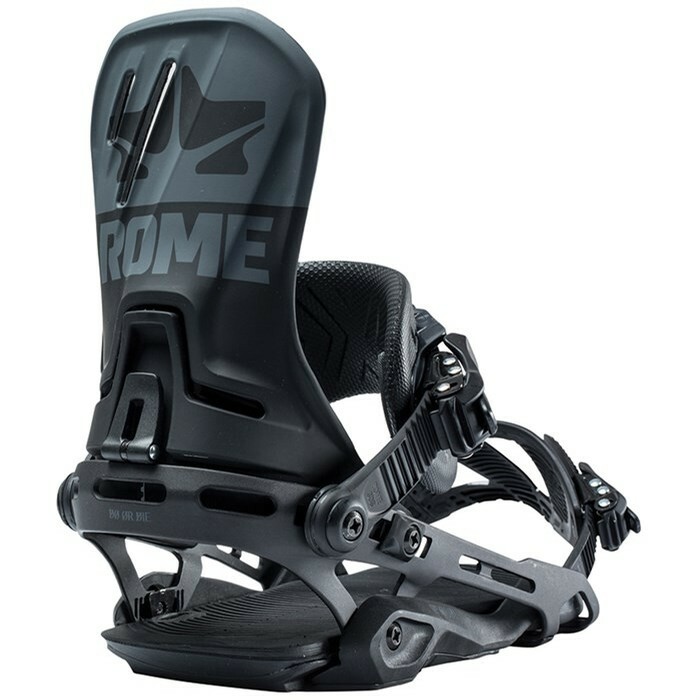 Split your time between ripping the corduroy at full throttle, slashing powder, or lapping the park with the Rome D.O.D. 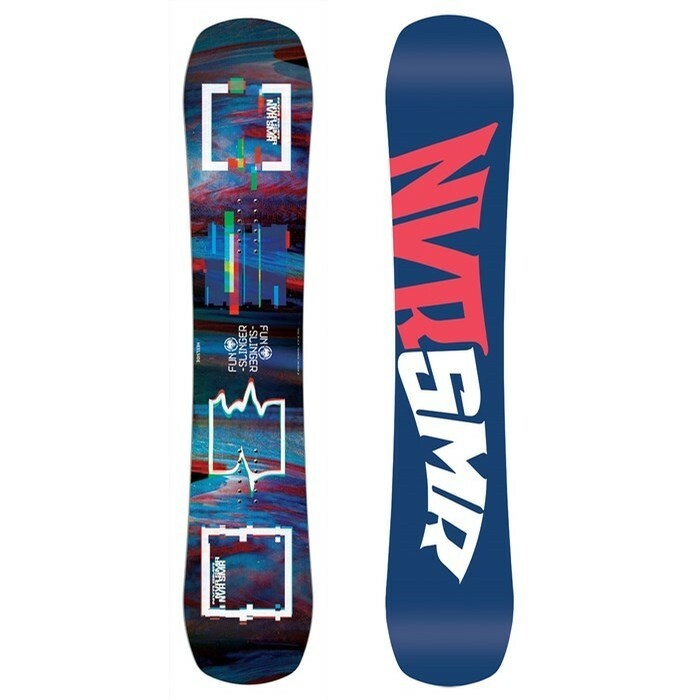 Snowboard Bindings. Romes balanced flex-with-pop binding philosophy means you can tweak, flow, and send features with power, pop, and precision. Loaded with tons of customizable features, you can make the Rome D.O.D. Snowboard Bindings work for you and your love of sliding sideways down slopes on whatever the terrain of the day turns out to be.